Welcome everyone! 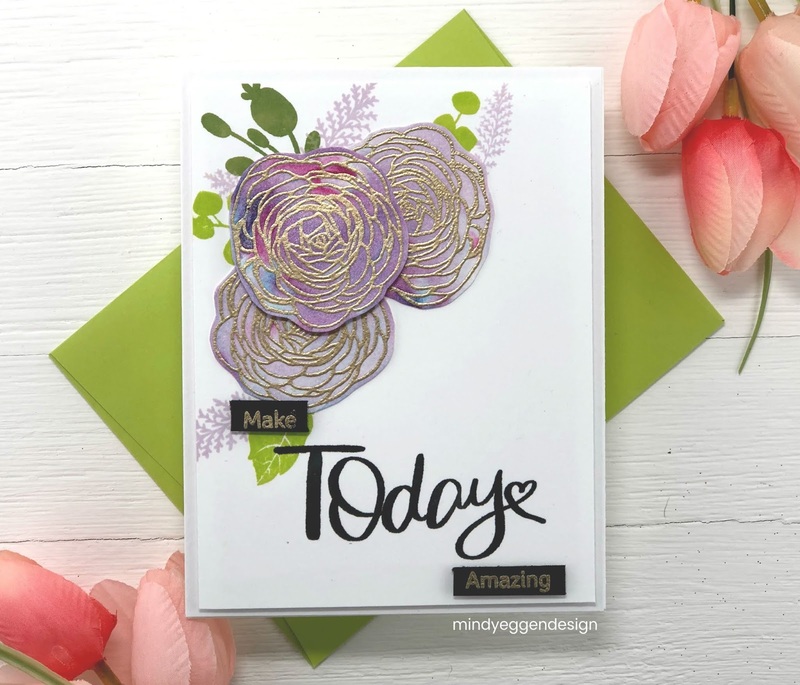 It’s time for the Gina K Designs January 2019 release! It is a gorgeous one so hold on to your hats! My feature card is using the Today & Always stamp set from Lisa Hettrick. It has so many great elements to it. I’m focusing on just a couple but have plans for more in the future. 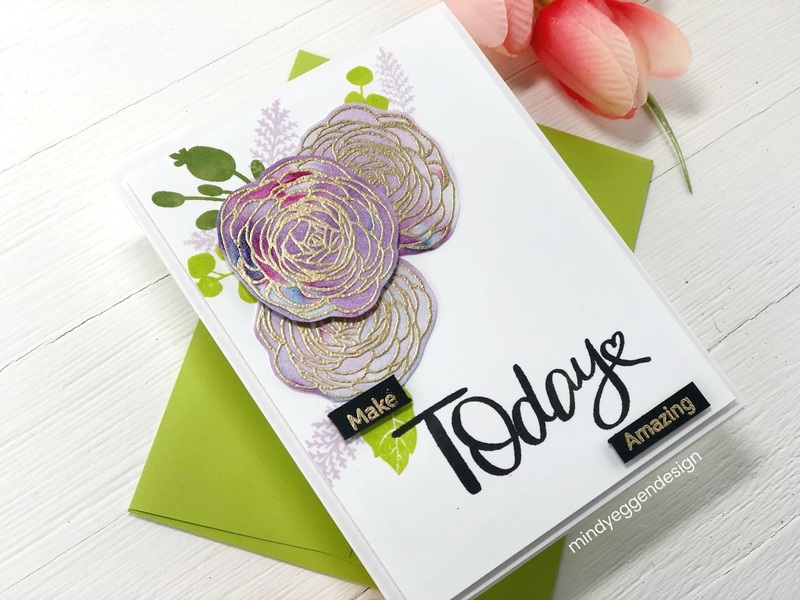 I started out this card by stamping the rose image onto Canson Water Color card stock with Versamark Ink. Then I heat embossed with Gold Embossing Powder. Next, I spritzed my card stock with water, added sprinkles of Violet Brocade Shimmer Powder and spritzed with more water. To me this is an easy way (and cheaters way) to do some water coloring on your images. I love the different colors that pop through and the shimmer it adds. Once I dried my panel with a heat tool, (be careful not to reheat your embossing powder), I fussy cut out my images. I stamped more images from the stamp set into the top corner of my white card stock using Key Lime, Fresh Asparagus and Lovely Lavender. 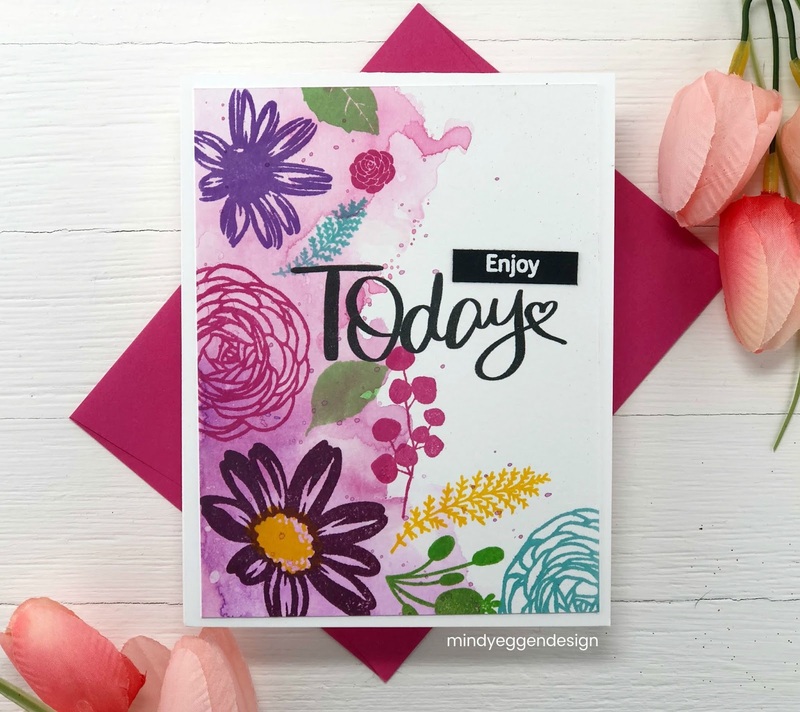 The big Today sentiment I stamped using Black Onyx ink. The smaller sentiments were heat embossed with Gold Embossing Powder onto Black Onyx card stock. Then trimmed down into smaller strips and added to the card with Gina K Designs foam squares. I added two of the flowers straight to the card with Connect Glue and popped up the one in the front with foam squares. Be sure to check out the video HERE for full details. 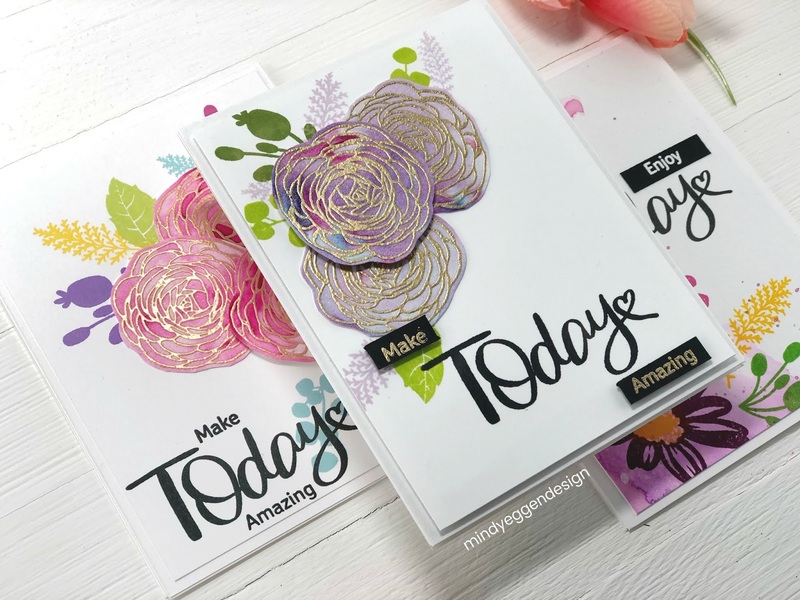 Here are a few more examples of the Today & Always stamp set. I’ll be sharing more videos in the future with this set. How gorgeous are these clusters that you can create?! Here are examples of another new set called Open Book. I’ll be sharing more details on this at a later day where I will more information and supplies used. 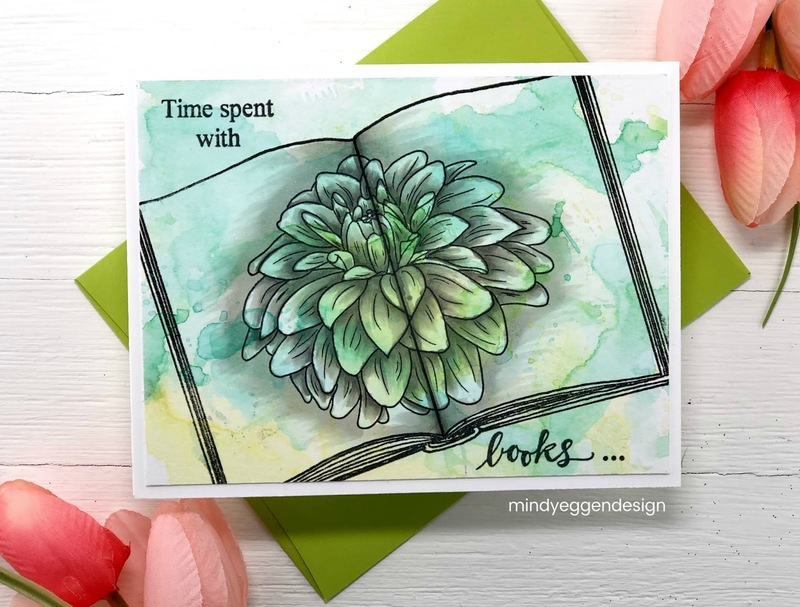 I paired the new Open Books stamp set with the Grand Garden stamp set. This next set is called All Star and it’s amazing! I have so many ideas for it but here are a couple clean and simple cards. 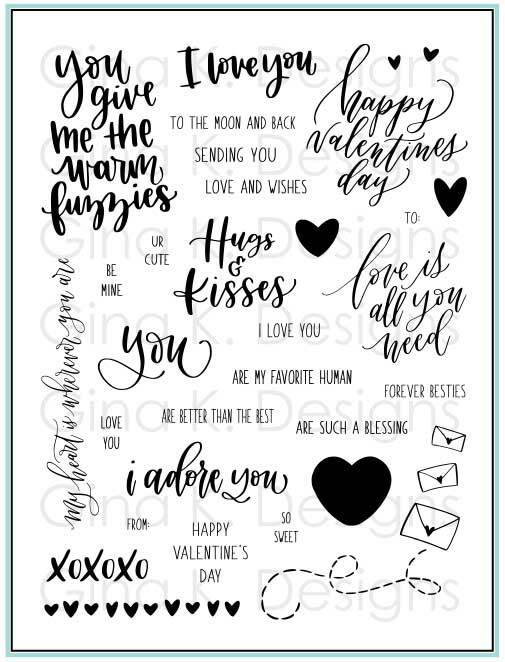 Another new set that I haven’t had a chance to get inky with yet is the beautiful Love Is All You Need. Don’t forget about the amazing incentive set that you can earn. 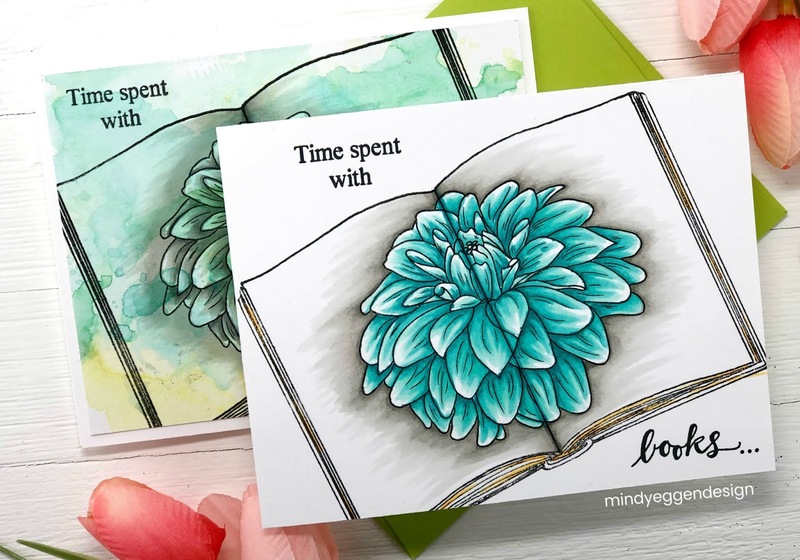 This one is called Lovely Words and it’s oh so lovely! Oh, what awesome and wonderful card. You are such an inspiration. 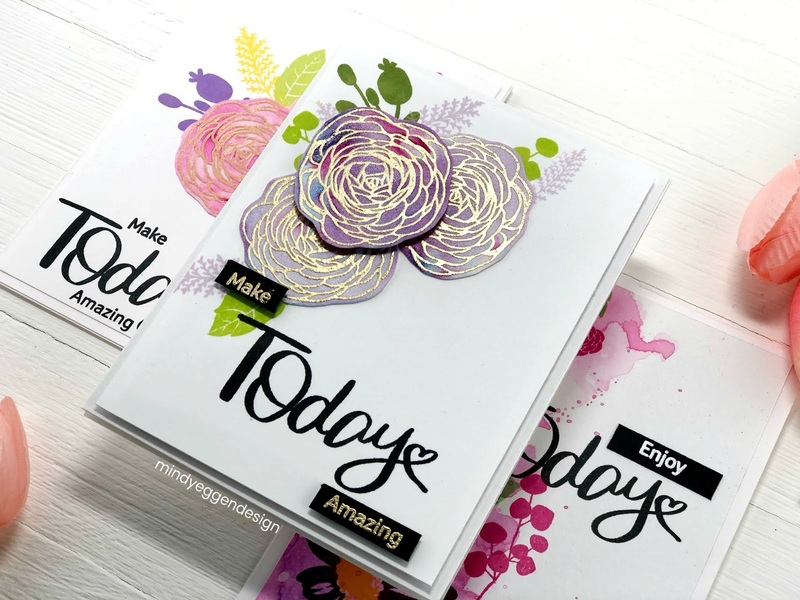 WOW … your Today and Always cards are gorgeous! all of your cards are so beautiful….thank you for sharing them with us !!! 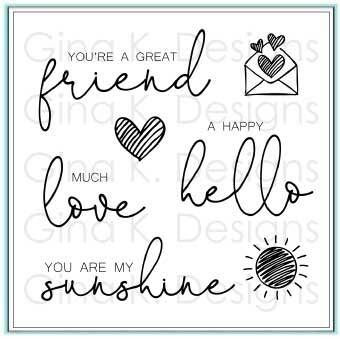 Wonderful cards; love them all. All your cards are so pretty! The flowers with the dots in the background is so cute. Really like the colors you used. 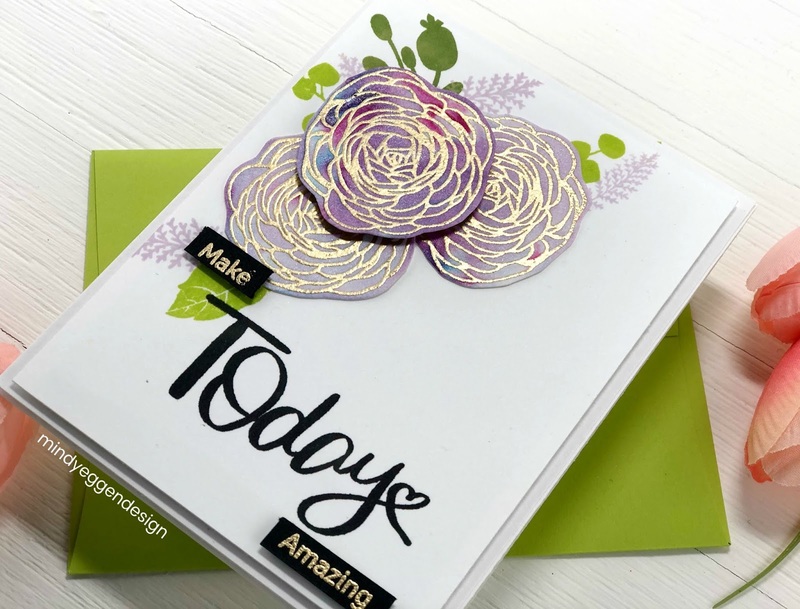 I love the flower embossed with gold – WOW – I have powder pigments, not what you mentioned, but I have to try that. Beautifully done cards , all very unique ! Great cards! I think you are always clever in your designs. Love love LOVE ya! I have just been blown away at how beautiful everyone's cards are with this release. Such a fantastic, versatile set of products! 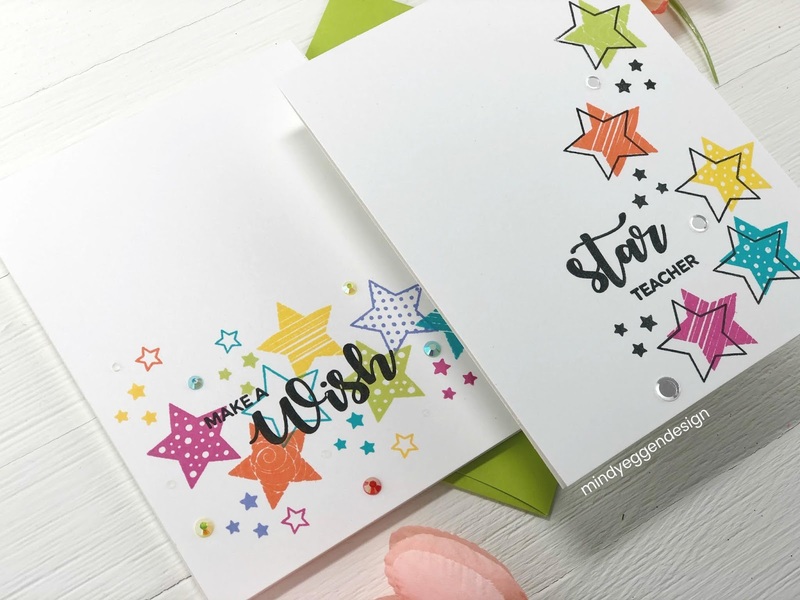 All of your cards are beautifully designed and executed. This release sows such versatility.